where it was first discovered in 1857. 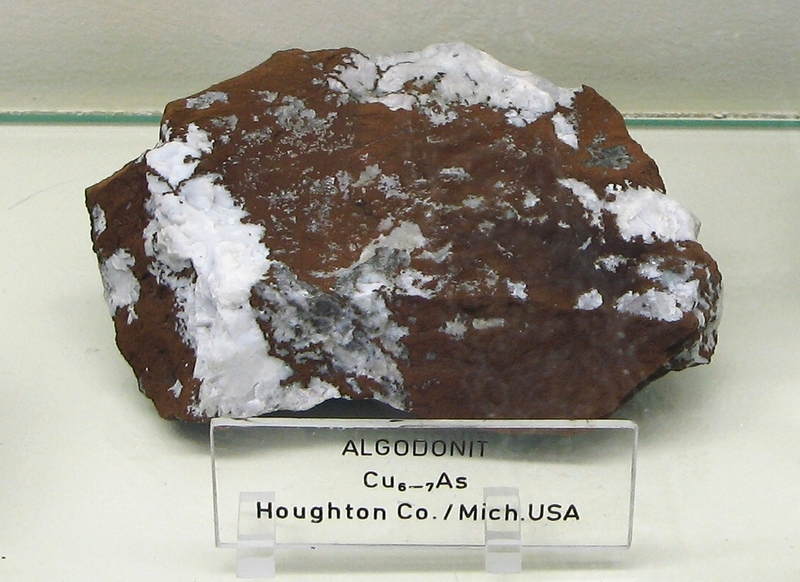 Note: Algodonite stone is rarely cut, but when they are cut, they should be sprayed with lacquer to avoid tarnishing. Algodonite is very sensitive to heat, and care must be exercised in cutting.